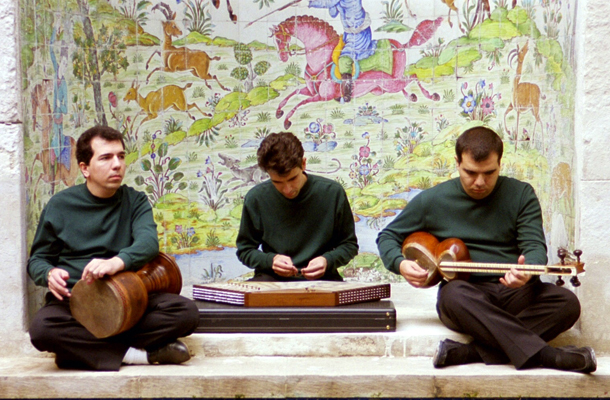 Persian classical music is one of the most beautiful and sophisticated genres of music in the world. In our music school in Iran, we teach Persian music instruments and also Persian vocal music. We also give Persian classical music Skype lessons. Do not lose the opportunity to learn Persian music from our professional music teachers. More information can be found at this section: Persian Music Lessons.